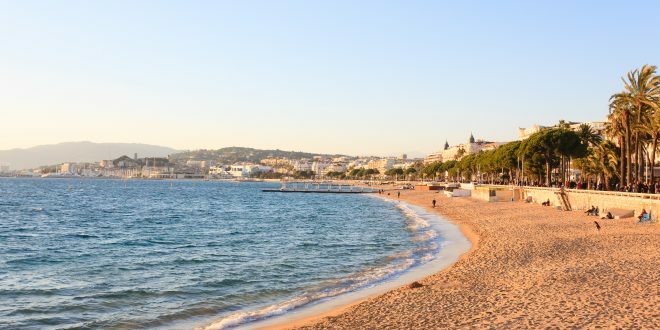 As part of the Tough Guide to MIPIM 2019, join Amanda Illing and the Hardwicke team for a spot of early morning beach hula hooping at MIPIM 2019! Set yourself up for the challenging day ahead and before your breakfast meetings. The hoopers plan to meet at 7.15am on Wednesday and Thursday (13-14 March) and find a peaceful spot on the beach, opposite Louis Vuitton. A few spare hula hoops will be available, but if you have one then please bring your own. All abilities welcome.